As a writer, I would tweak this definition to say: A state of confusion regarding how to tag your story in the appropriate genre and by its characteristics. Note: This isn’t to be confused with a character in your story having an identity crisis but the story itself. I usually have a firm grip on the genre of my stories with their accompanying age range and word count. I think most writers tend to work within the same genre but some successfully cross genres without problem. What about the story that gets crafted and leaves you feeling confused? 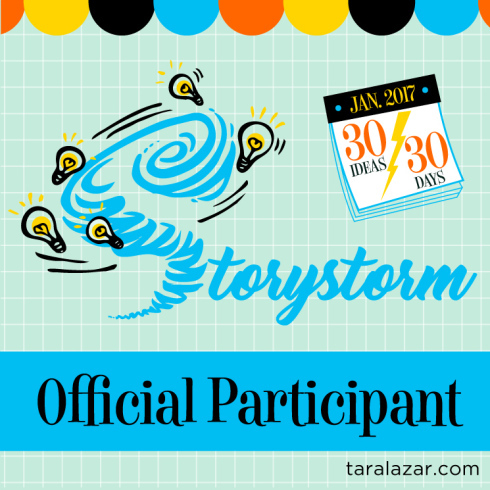 Examples might include knowing the difference between nonfiction, informational fiction and narrative nonfiction? 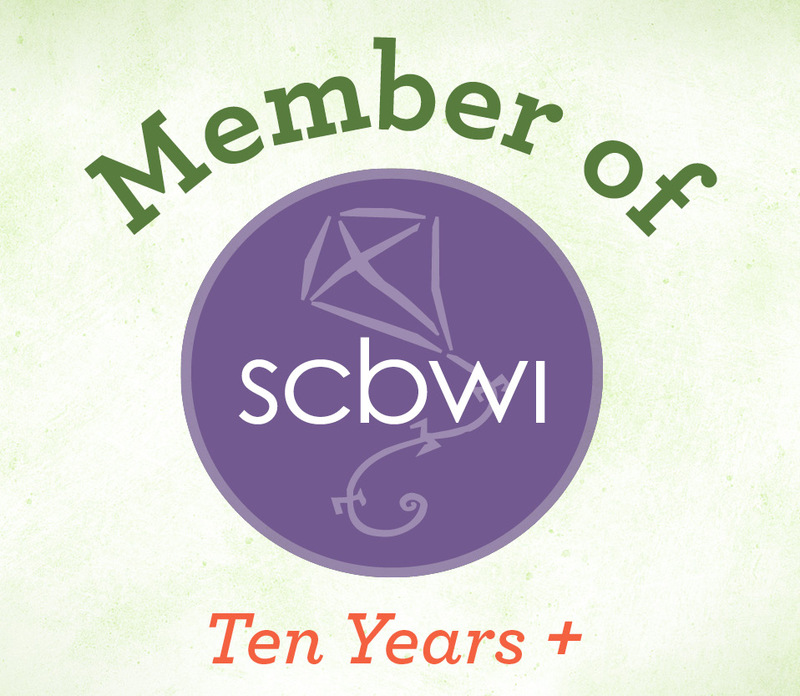 What about middle grade and young adult? 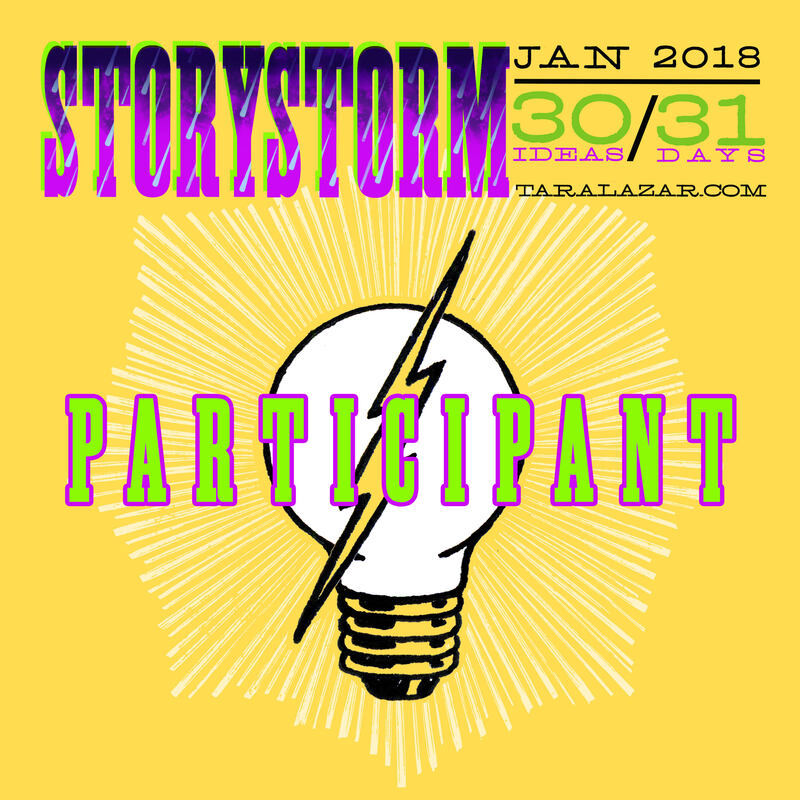 Knowing the characteristics of the genre you’re writing within is important as you prepare to pitch, query, and submit your story to contests, agents, and so forth. Tae Keller’s book, The Science of Breakable Things is an example of middle grade. 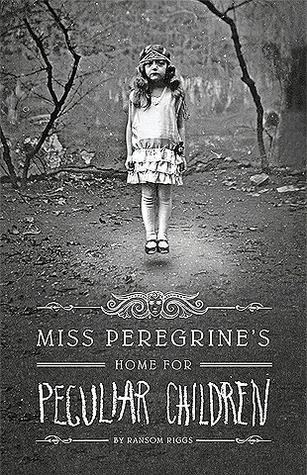 Ransom Riggs’s book, Miss Peregrines’s Home for Peculiar Children is an example of Young Adult. 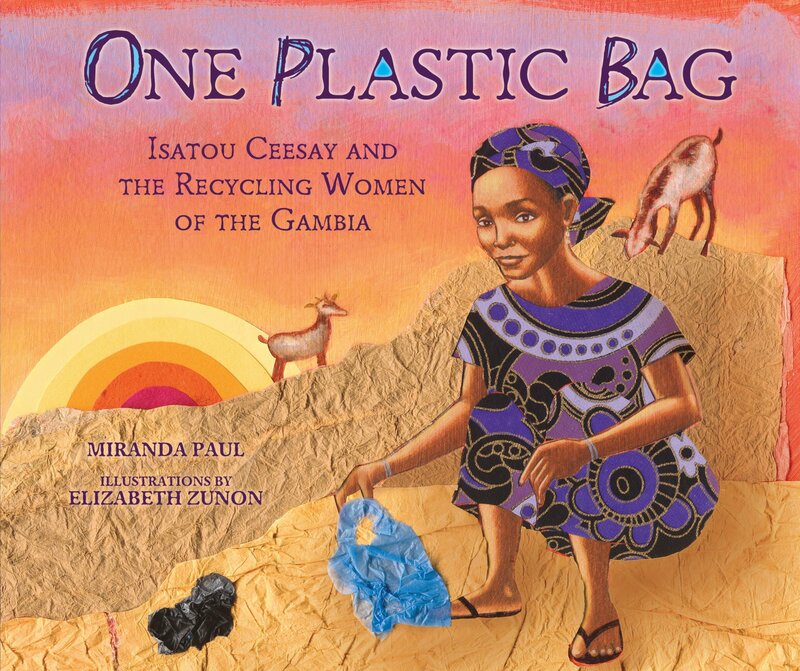 Miranda Paul’s book, One Plastic Bag is an example of narrative nonfiction. 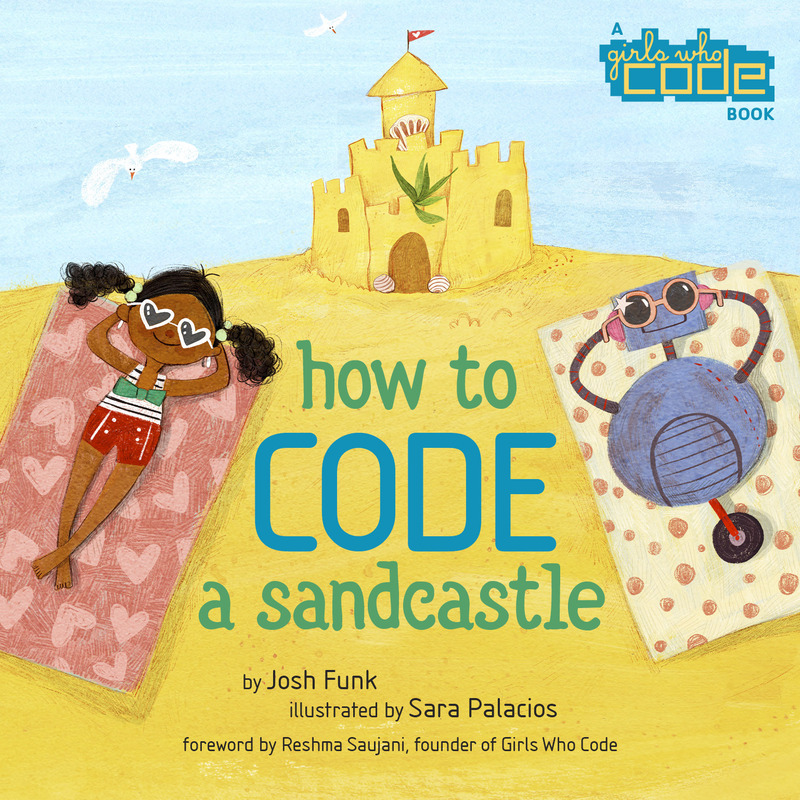 Josh Funk’s book, How to Code a Sandcastle is an example of informational fiction. These are just a few examples to help you avoid an identity crisis when “tagging” your story. I entered into Susanna Leonard Hill’s “Would You Read It?” to receive feedback on my picture book pitch prior to querying agents and editors. Find it at the link below. Let me know your thoughts! 1. the act of changing or correcting something, or the thing that has been changed or corrected. One cannot be a serious writer without going through the process of revision. The act of revising is not for the weak or tenderhearted. To truly revise means that you can identify the flaws and change, improve, and rework you piece. For me, I am often times too close to my work to be that objective. This is where the help of others comes in. 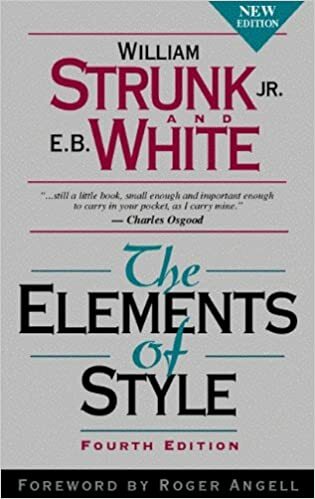 One of my most cherished books on revising is William Strunk Jr. and E.B. White’s book, “The Elements of Style.” If you haven’t read it. Read it. If you don’t own your own copy, I would encourage you to do so. How’s this for a thought? I look at revision with as positive of an attitude as possible. With each revision, my writing evolves into something better. I learn along the way and to me that is one of the most important elements in the craft of writing. Rarely, does a writer produce something amazing in the first draft.